Is your Xbox illegal under the Geneva Convention? Could you be hauled before the International Criminal Court for playing shooter games like Battlefield 3 or Call of Duty? Absolutely not, says a spokesman for the International Committee of the Red Cross. “War crimes are serious violations of the laws of war committed in real life situations, not on virtual battlefields,” the ICRC’s Bijan Frederic Farnoudi tells Danger Room. But Farnoudi’s colleagues aren’t quite so sure. They believe that virtual worlds and real war crimes could conceivably be linked — especially if an army uses a virtual world to train its troops. 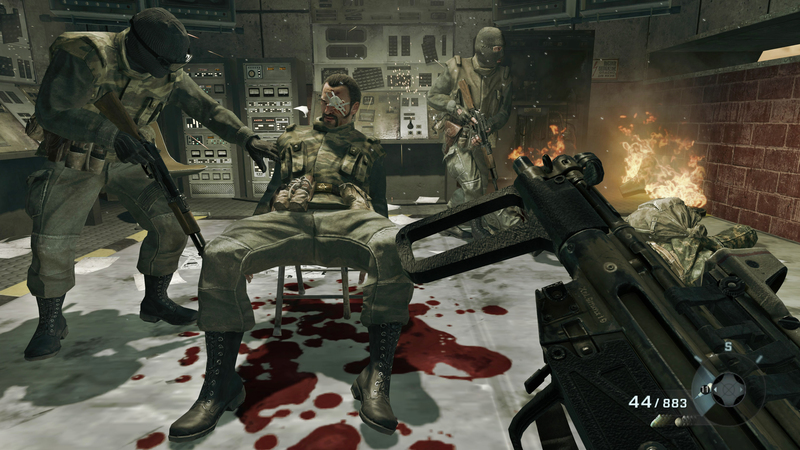 The legality of violence and video games is certainly being mulled by the ICRC. The question arose in a side discussion to a recent Red Cross conference, prompted by a report from a pair of human rights groups. Christian Rouffaer, head of the ICRC’s international humanitarian law and videogames project, says that “a soldier trained on a computer or by any other means to shoot wounded enemy combatants would probably not be the only one to be prosecuted as it is primarily the responsibility of his commander to train, educate and to give him lawful orders.” In other words according to Rouffaer, military training that violates the Geneva Conventions is still a crime — even if that training is virtual. Michael Peck is an editor at Military Times.